Streamers are a great alternative to parachutes when flying rockets on a smaller field, or on a windy day. Replace that parachute with a streamer and avoid that dreaded, long recovery walk. 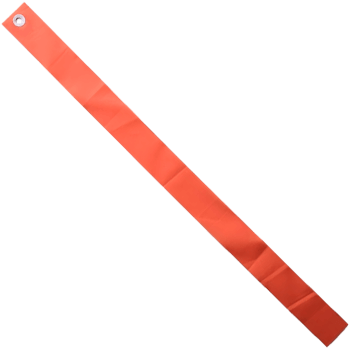 The Plastic streamers shown here can be used for both sport flying and competition use (such as NAR streamer duration). They are much lighter than nylon streamers, but not as durable.